Distilled, aged oil from over 500 lavender flowers, estate grown and distilled. 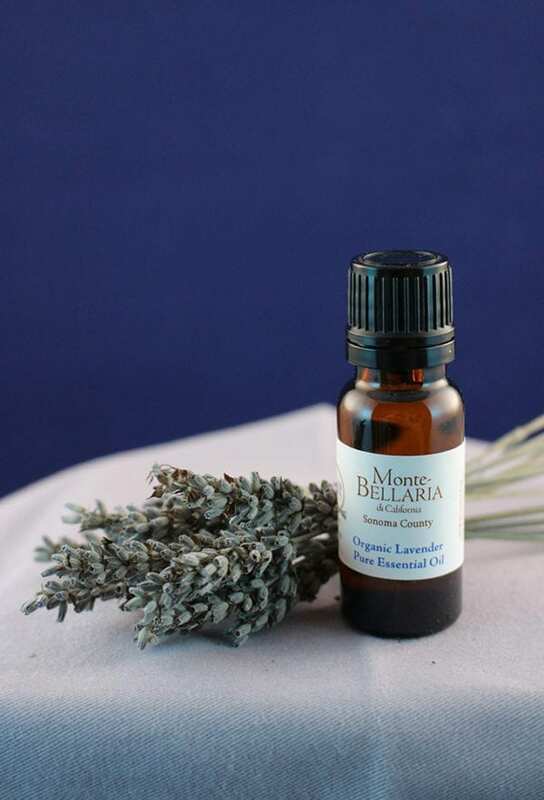 Made from hybrids of English and Portuguese Lavenders, the scent has a mid-tone herbal fragrance that makes it less sweetly perfumed than traditional lavender oil. Use the oil for aroma therapy (e.g. headache, sleeplessness, respiratory congestion), in humidifiers and to freshen laundry in the dryer.